Photo by Jean Paul Molyneux. Cal Poly will break ground this summer on a solar farm that will generate renewable energy, create Learn by Doing opportunities for students and save the university millions of dollars. The 18.5-acre solar farm, slated for completion this winter, will be erected adjacent to Highway 1 on the western side of the Cal Poly campus. The solar farm will be financed, designed constructed and maintained by REC Solar. REC Solar is headquartered in San Luis Obispo, is one of the nation’s largest solar providers, and was founded by Cal Poly graduates in 1997. The solar farm will include more than 16,000 individual solar panels with a capacity of 4.5 megawatts (AC) — enough to power more than 1,000 homes, about 25 percent of Cal Poly’s needs. Along with the environmental benefits, the energy produced will result in direct savings on Cal Poly’s utility bills totaling about $17 million over 20 years. In addition, the solar farm is being designed to maximize academic applications for both students and faculty. It will incorporate a solar engineering laboratory for students to conduct experiments with solar technology in a hands-on environment. 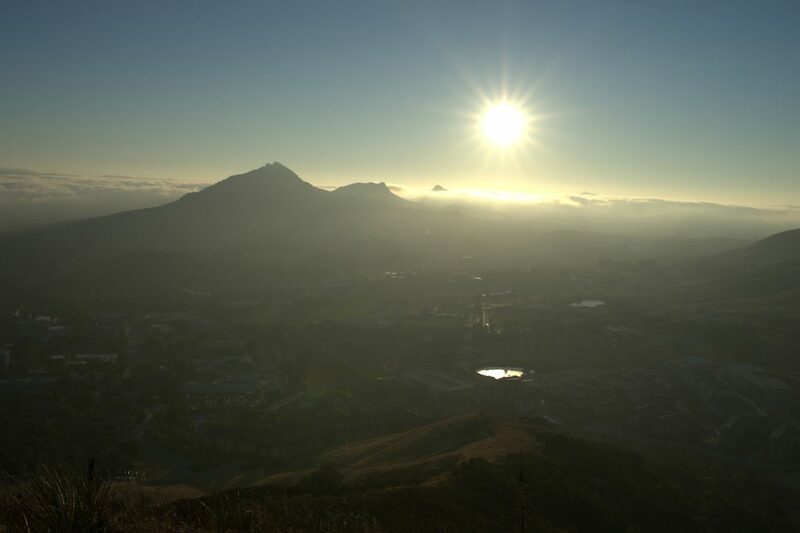 REC Solar will partner with the university to provide funds for student and faculty involvement; help develop curriculum that meets Cal Poly’s sustainability learning objectives and educates future renewable energy professionals; and collaborate on applied research. The curriculum will integrate solar photovoltaic fundamentals into a variety of science and engineering courses and create new courses for renewable energy system design.